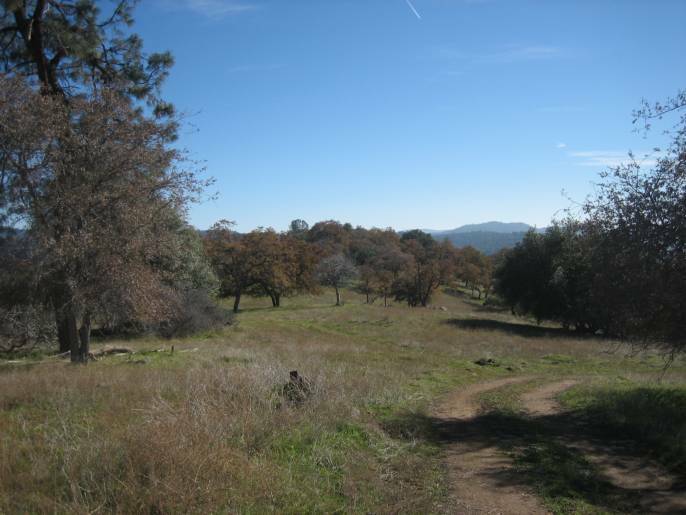 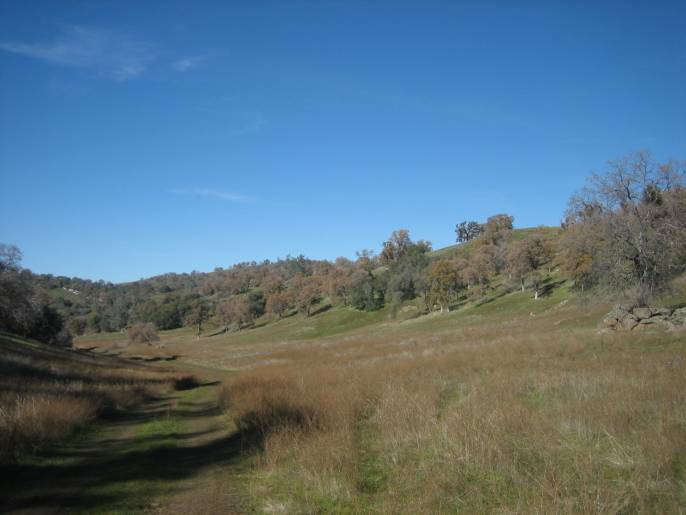 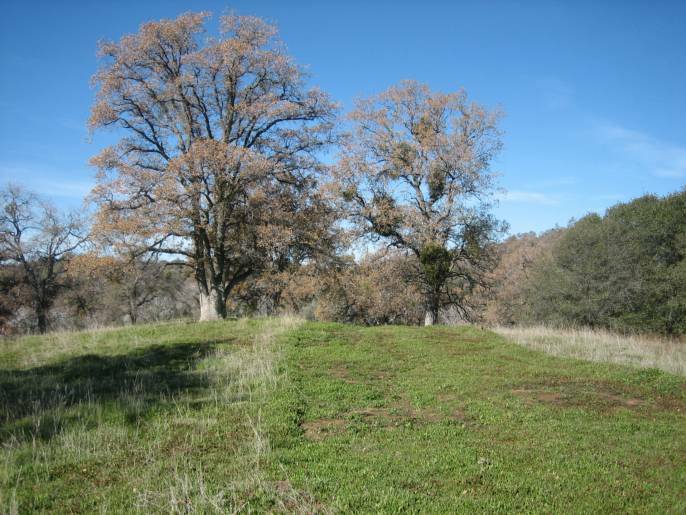 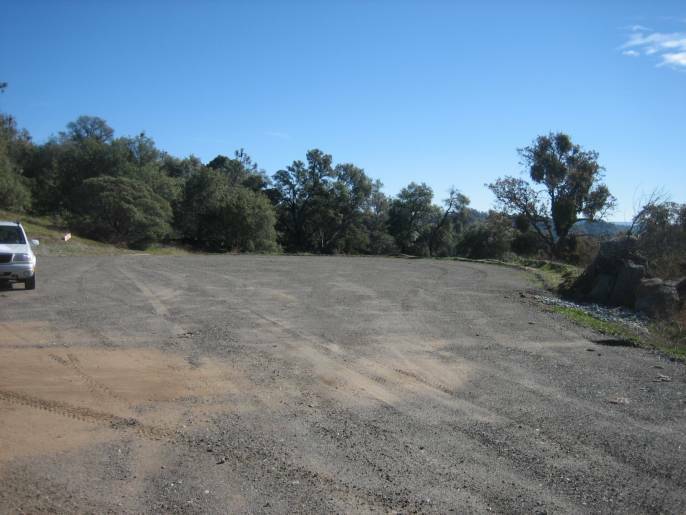 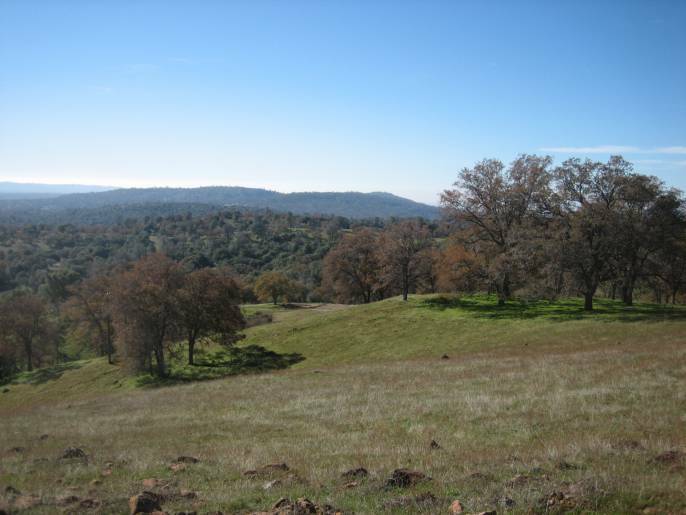 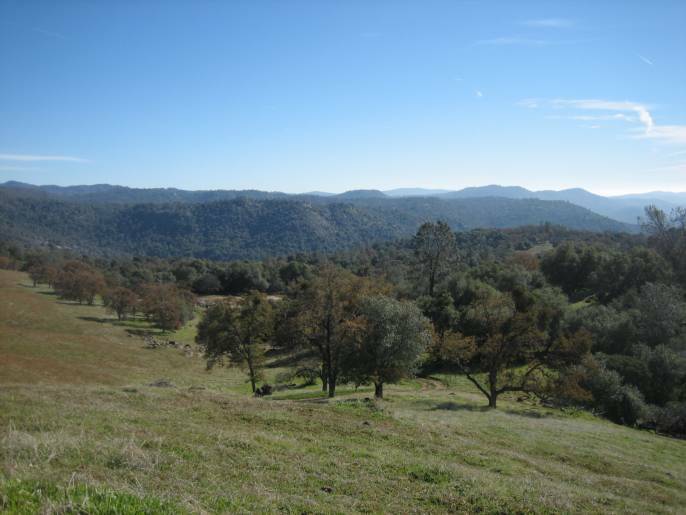 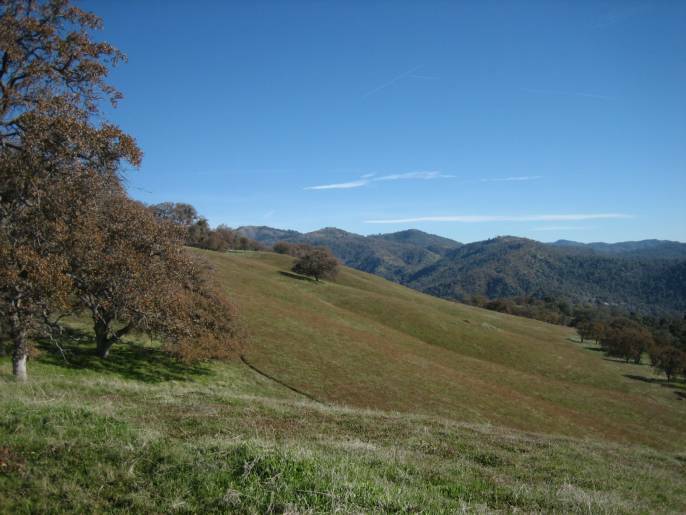 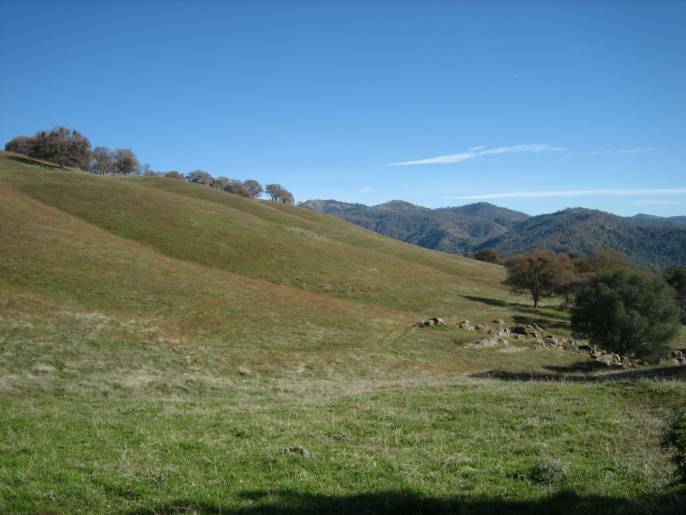 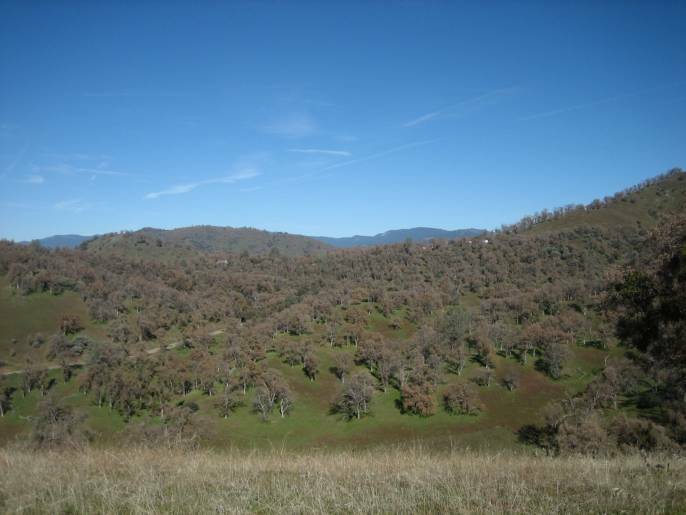 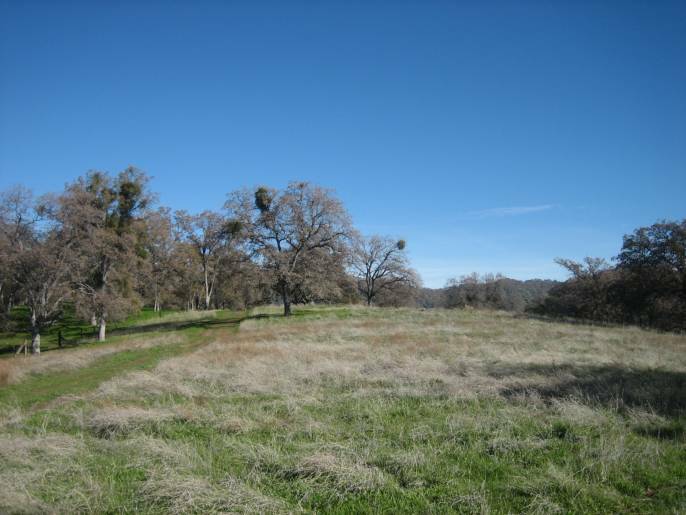 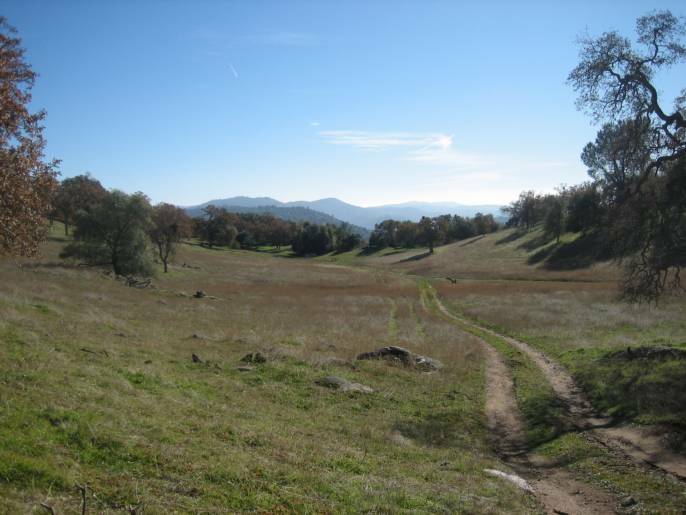 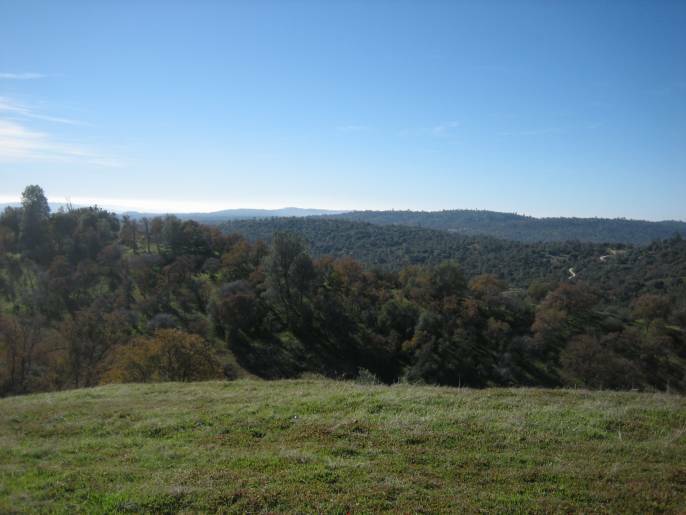 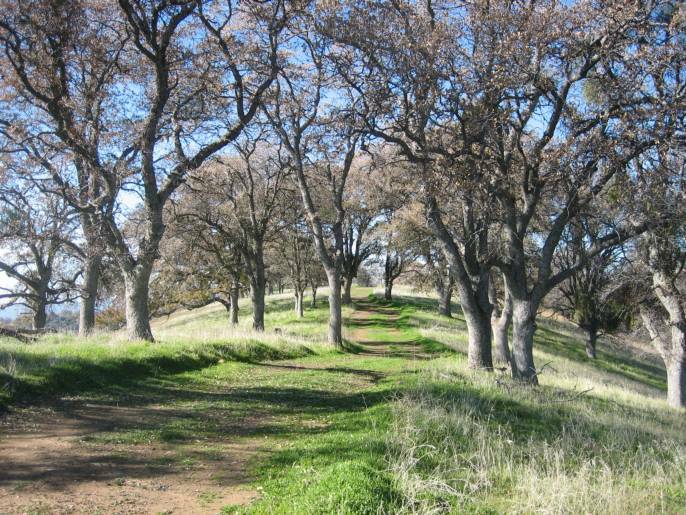 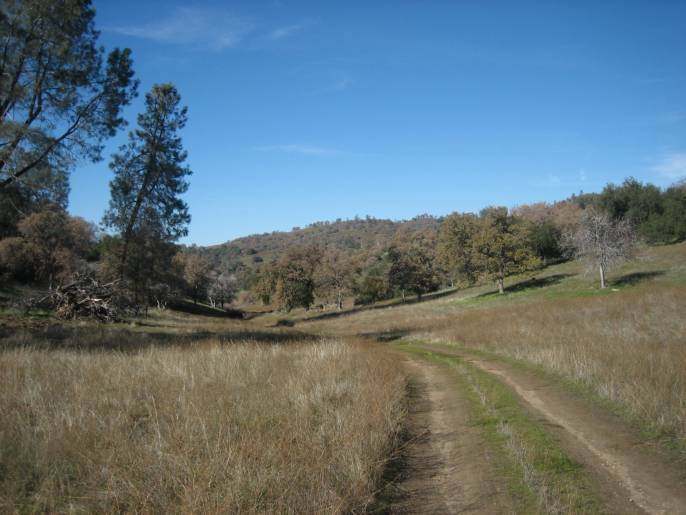 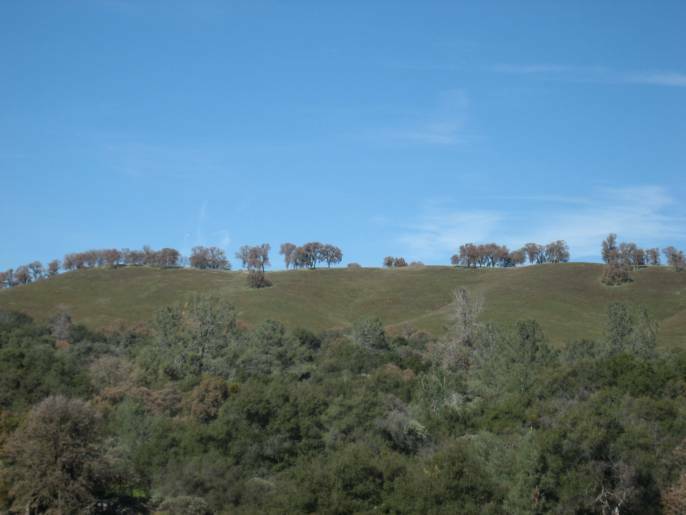 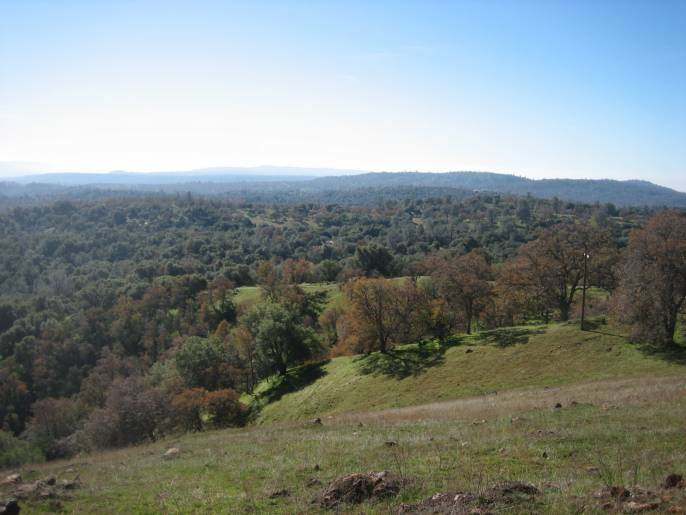 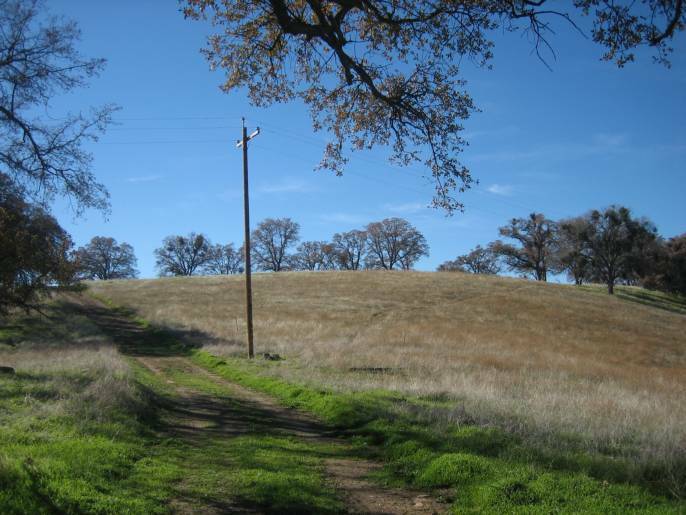 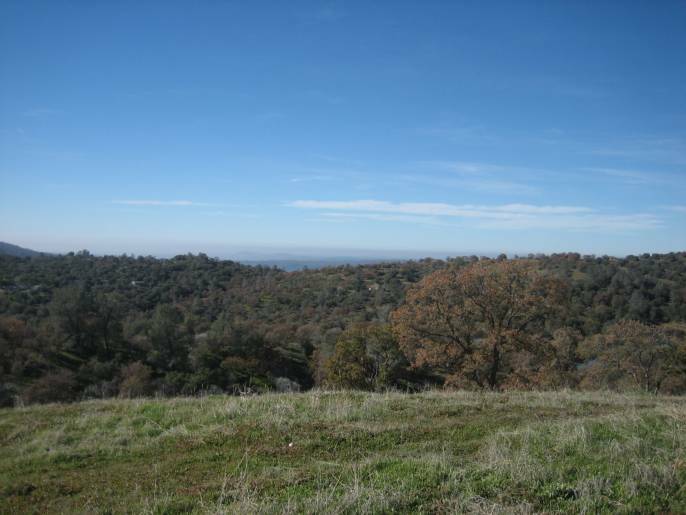 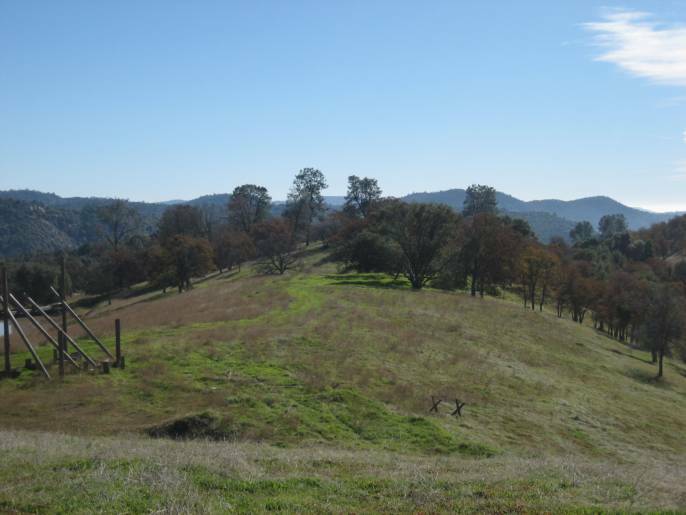 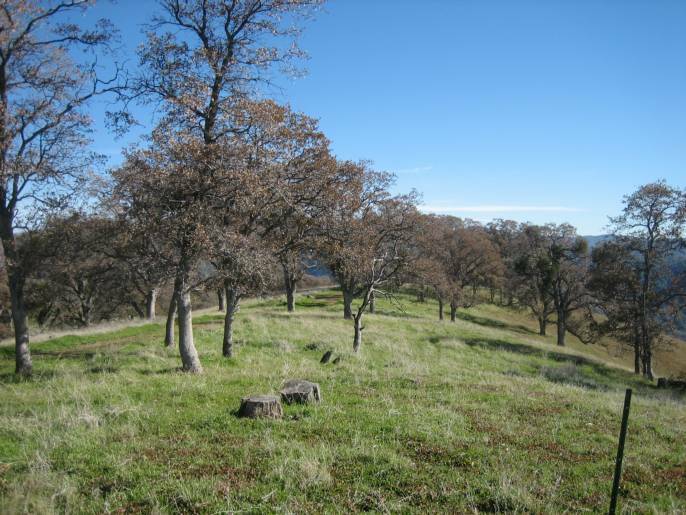 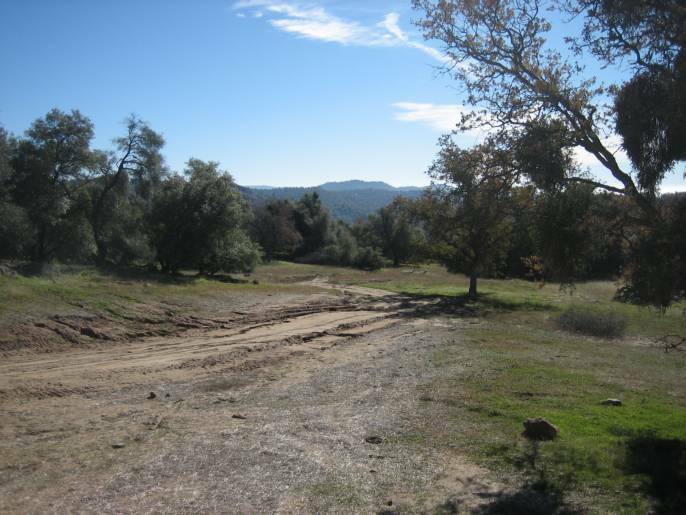 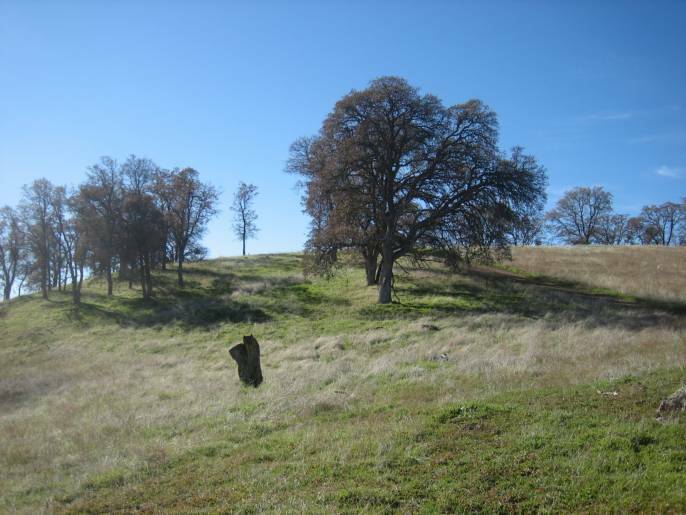 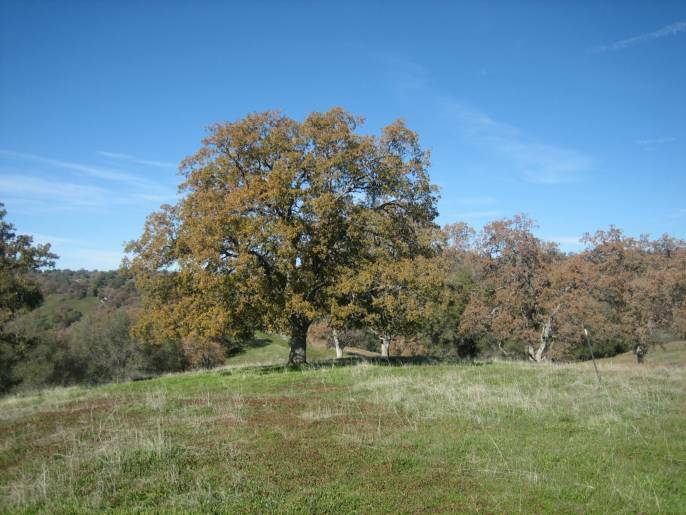 A spectacular ranch with many view sites, valleys, springs, ponds and tentative map approved for 6 parcels. 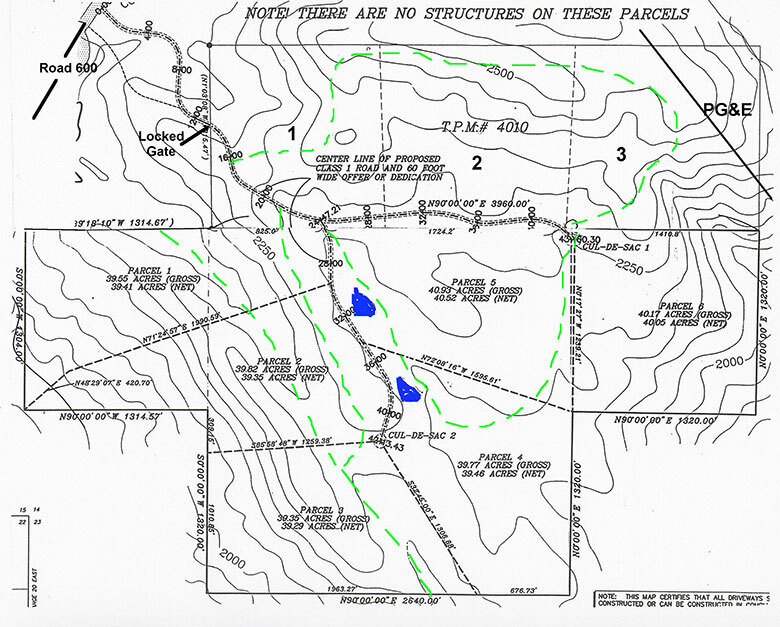 3 parcels have final map recorded for a total of 9 parcels. 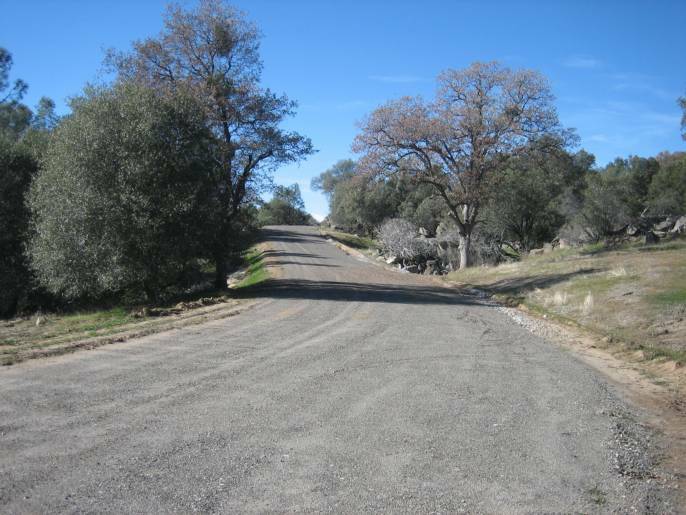 Ideal to keep as a pristine ranch or finish the sub-division. 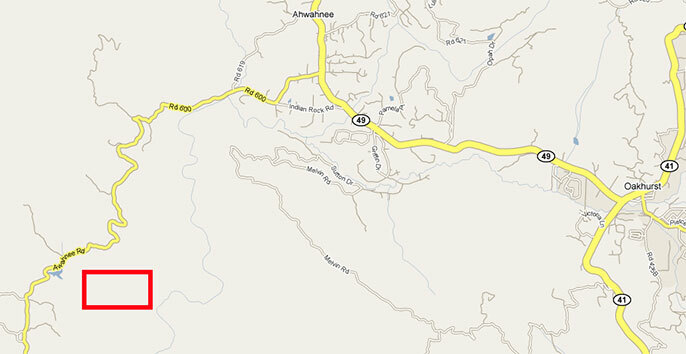 Presently in the Williamson Act. 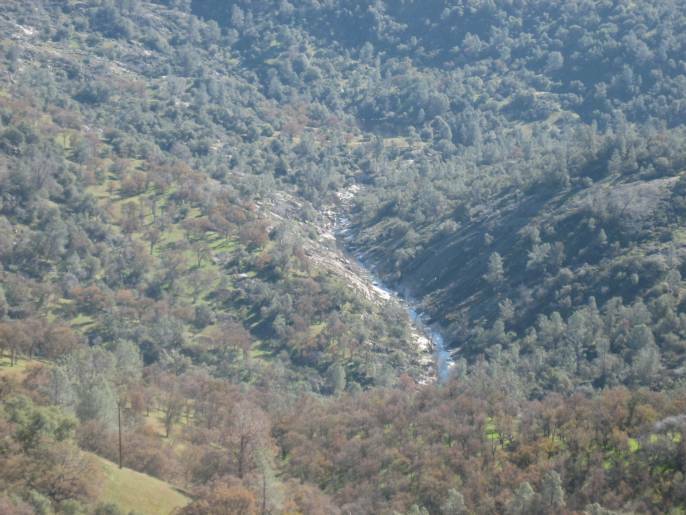 Elevations range from 1700 to 2500 feet. 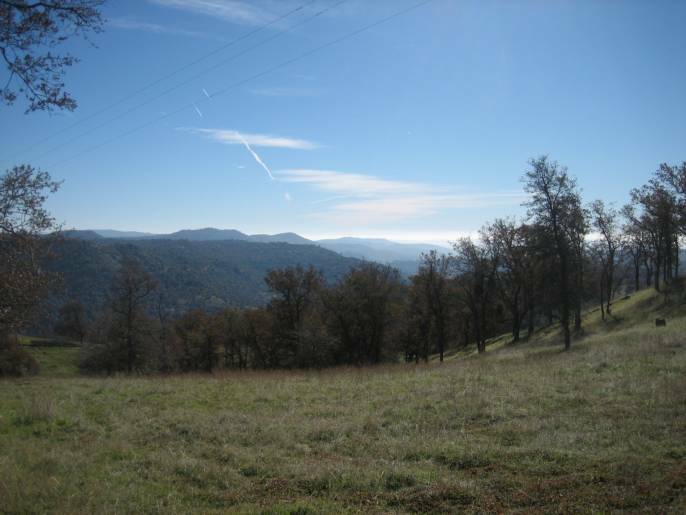 Generally you are above the fog and below the snow. 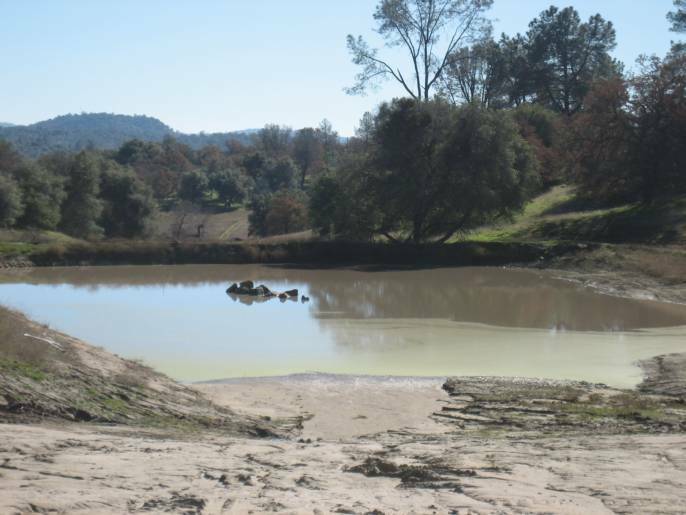 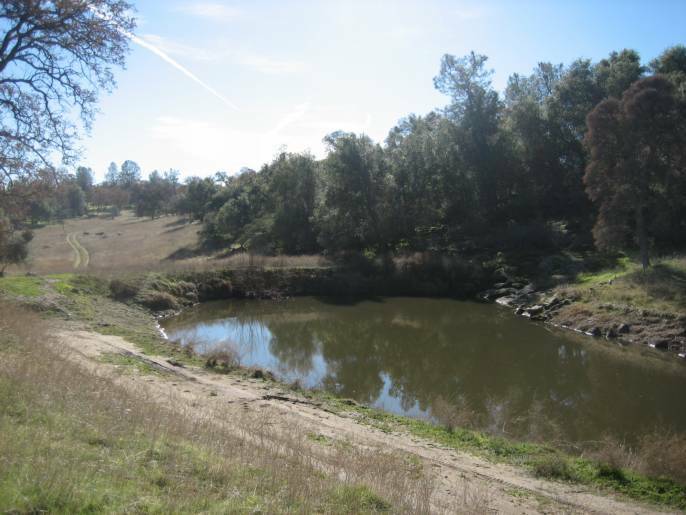 Un-improved land with 2 ponds, partial fencing, good access and roads. 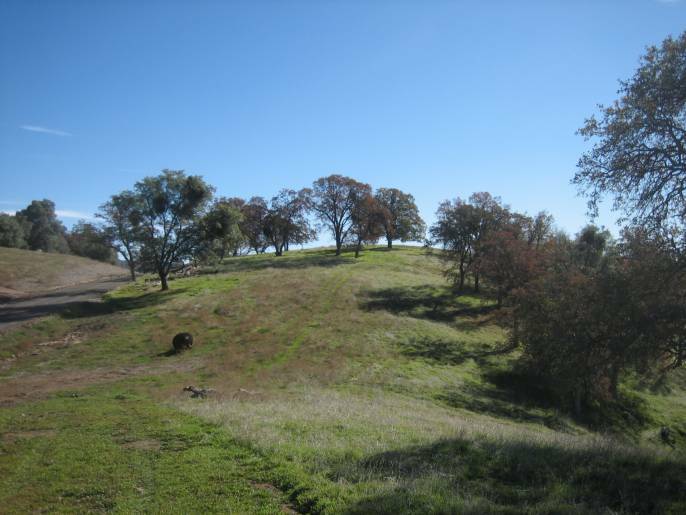 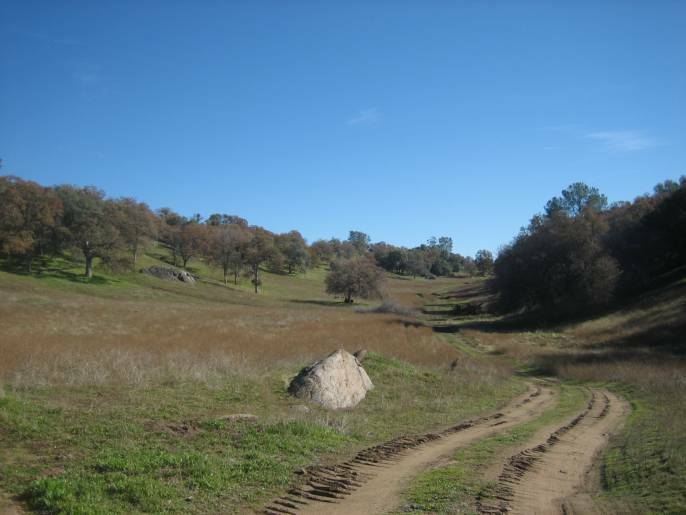 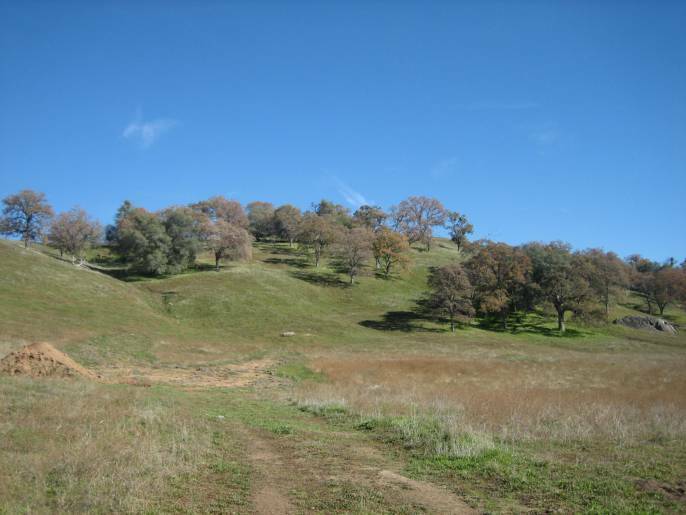 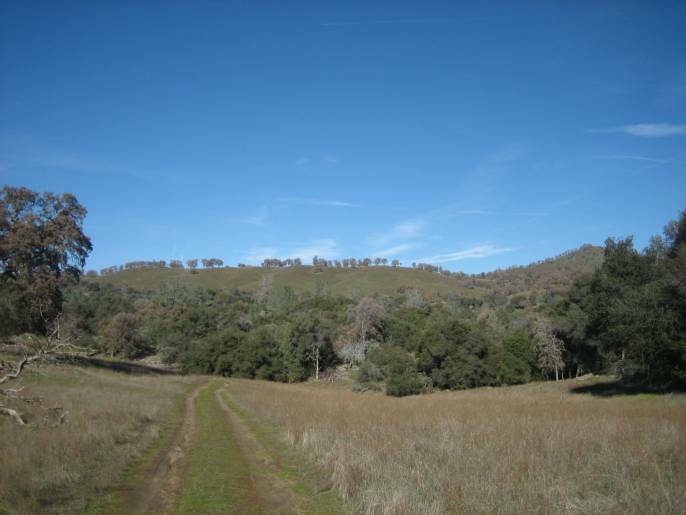 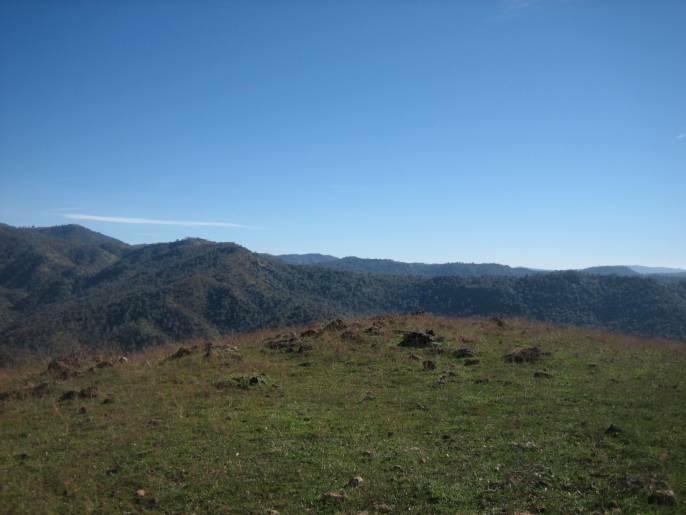 This ranch would make an ideal horse ranch with many trails and gentle areas. 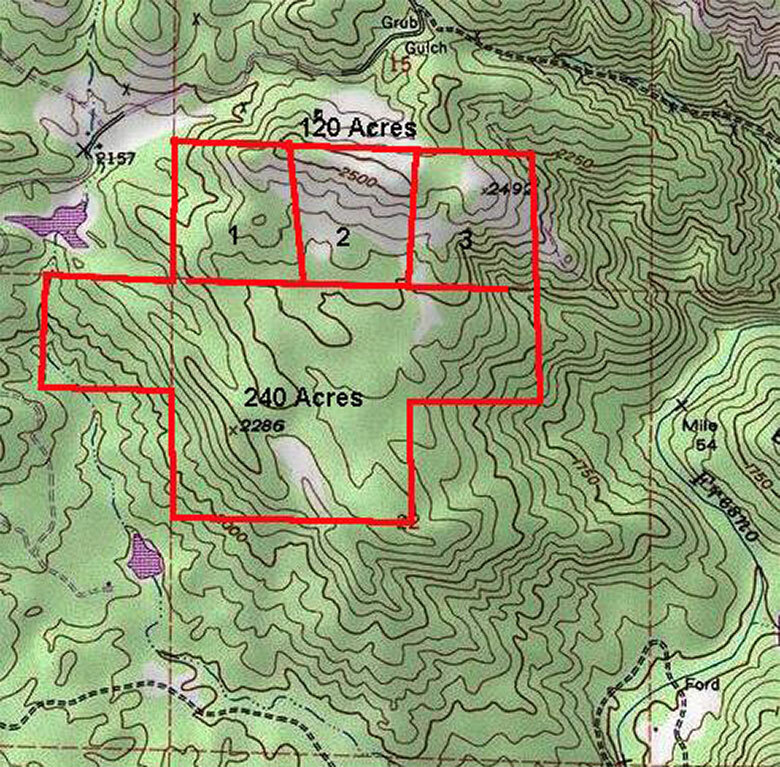 Parcel Map # 4010 has been recorded with 3 legal parcels.